Summer time is pushing all Restro-Bars to get innovative with their Drinks menu. 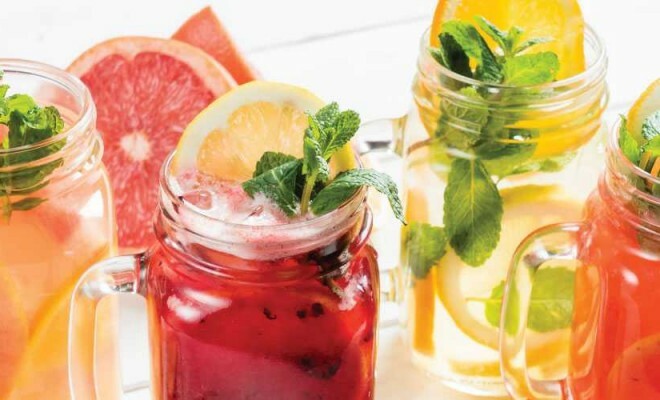 From frozen fruity margaritas to Sangria Ice teas, it is a time of great experimentation. Everyone seems to want a “fresh” kick!